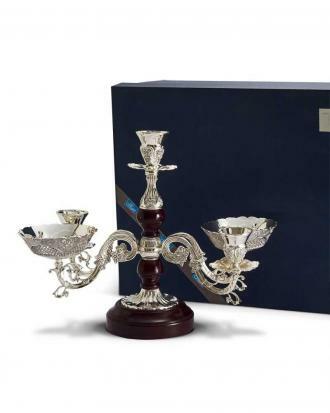 Add brightness and grandeur to your home with d’Mart Exclusif’s new collection of candlestick, chamberstick or candelabrum used for illumination, rituals or decorative purposes. 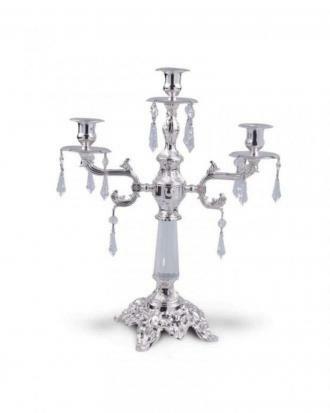 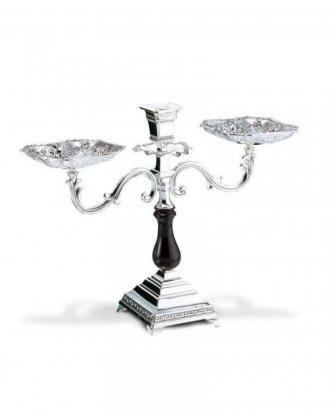 You will be amazed with our range of different pattern & lifestyles of candle stands. 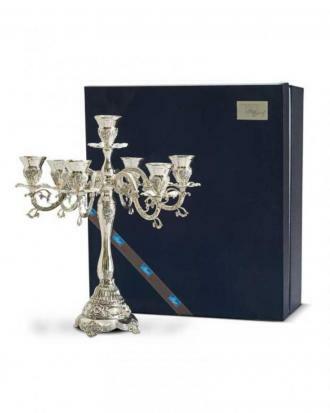 So, light up your surroundings with beautiful candles and indulge in moments of tranquility. 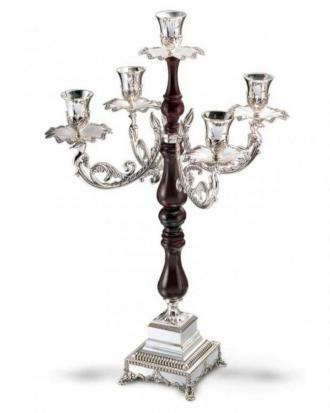 Surely, a welcome addition to your home décor!